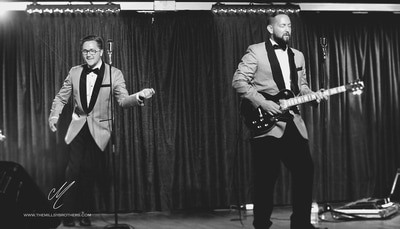 The 1950's & 60's were a great time for music. 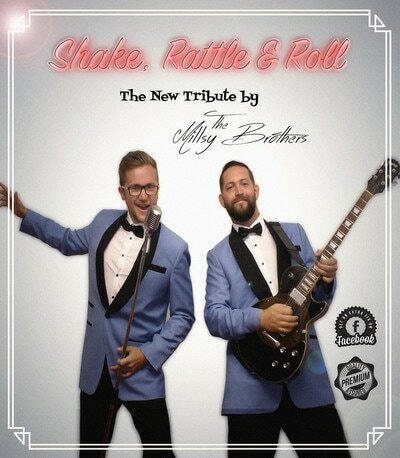 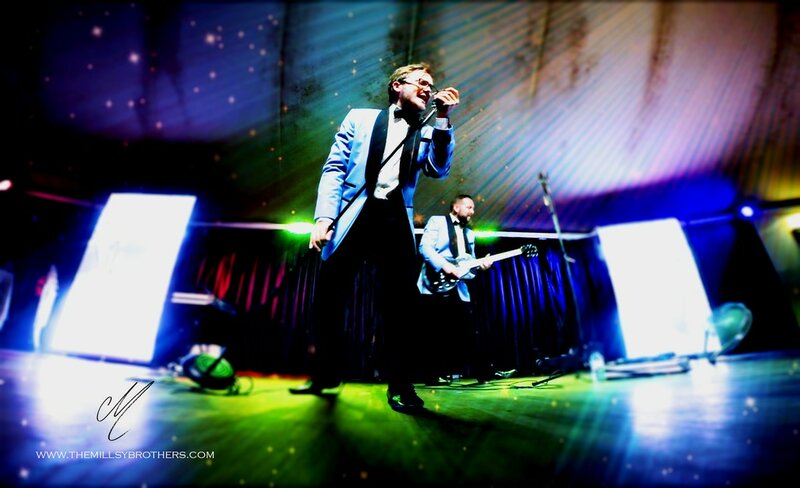 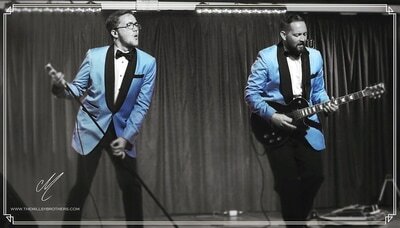 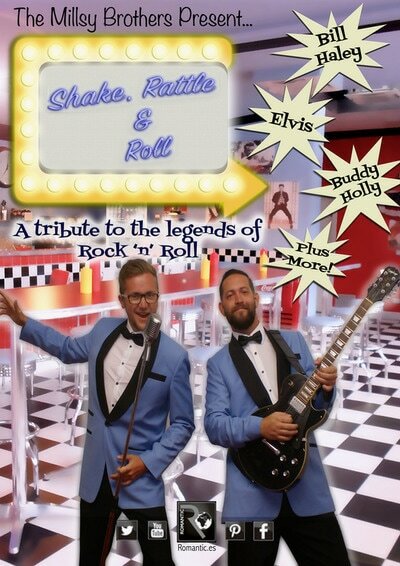 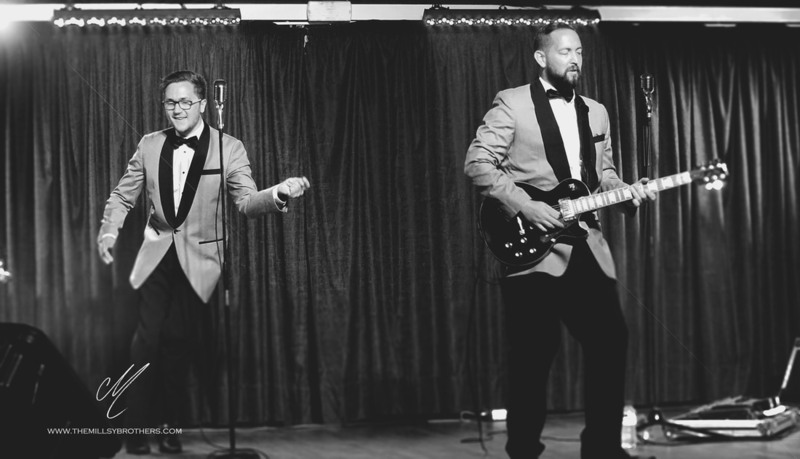 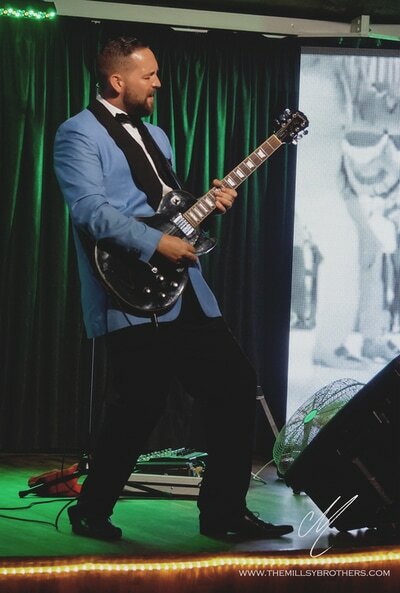 Now you can relieve those sounds with The Millsy Brothers as they present "Shake, Rattle & Roll - A Tribute to the Legends of Rock 'N' Roll"
Jump into the high energy show that The Millsy Brothers will perform and return to the golden time of music. 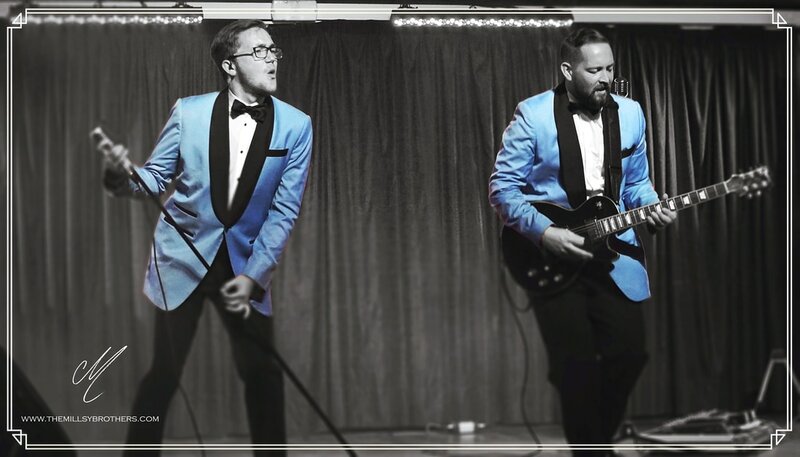 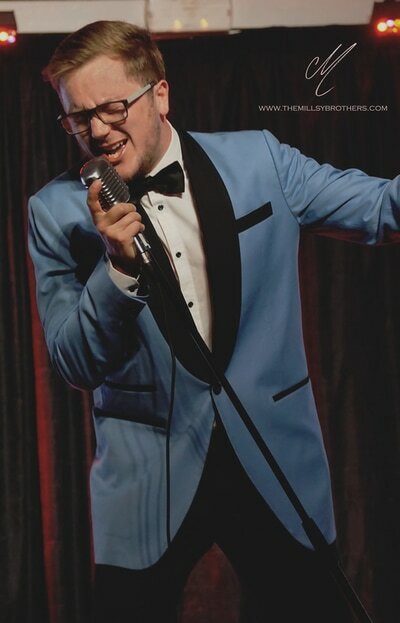 You'll be singing along to classic songs from the likes of Buddy Holly, Eddie Cochran and the King himself - Elvis Presley. 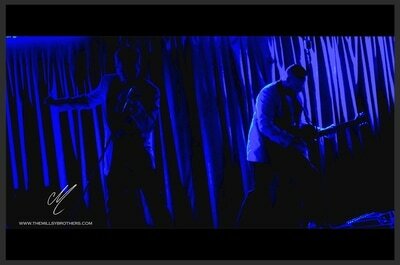 Be sure to bring your blue suede shoes as they'll have you Twisting, Jiving & Doo Wappin' before the night is up! 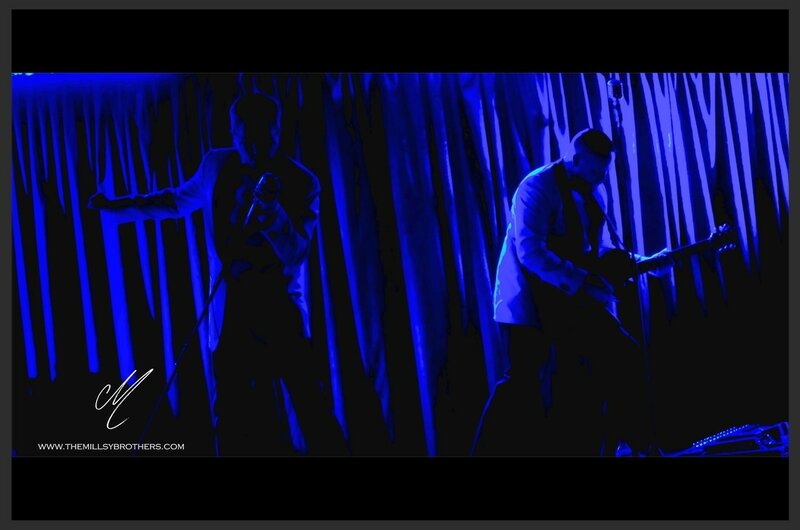 Send us a message by clicking the button below to find out which hotel we are at next!